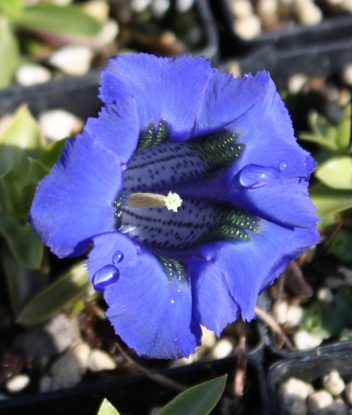 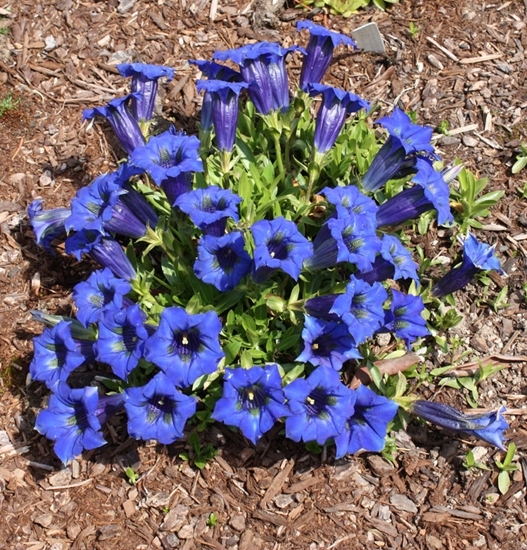 For years we've been selling 'Undulatifolia' as the "best" trumpet gentian and we'll keep it that way. 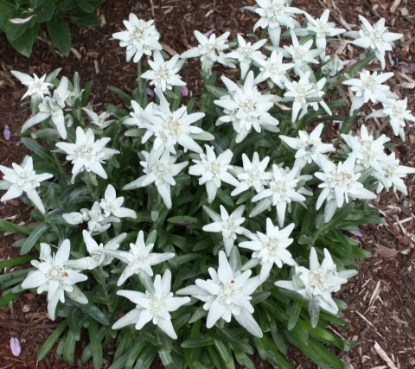 However, 'Maximus' is the "very best"; a tad larger flowers and more of them, at least in spring. 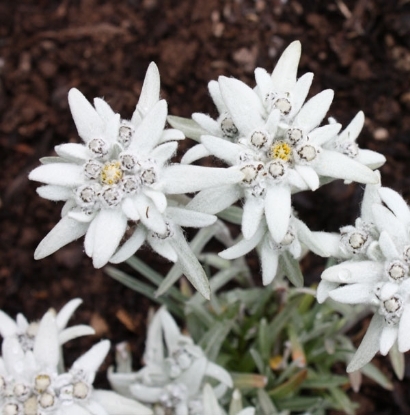 This one reblooms as well in summer/fall, comparable to 'Undulatifolia'. 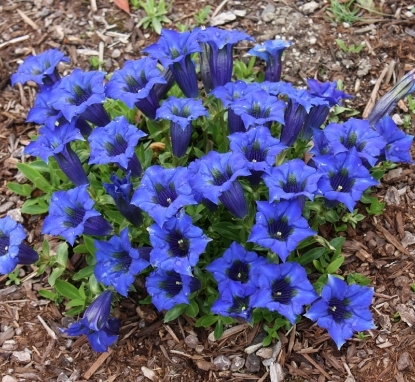 For any good garden soil, needs light shade in hotter regions. 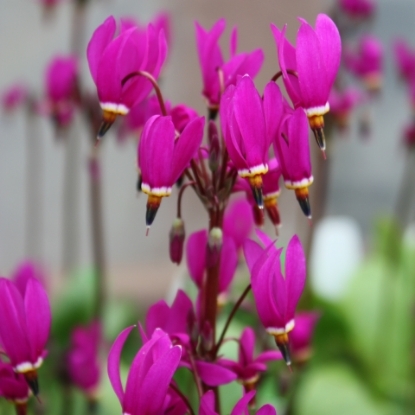 2 3/8" square - 3 3/4" deep pots - blooming size.